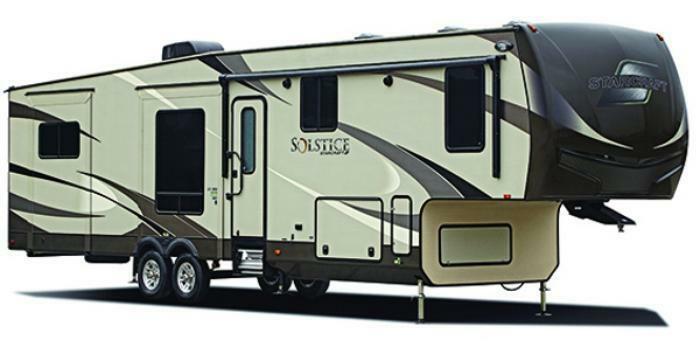 Starcraft RV is recalling five model year 2016 Solstice and Travel Star fifth wheel trailers manufactured July 31, 2015, to September 14, 2015 and equipped with Atwood on demand water heaters. The water heaters have a water and gas valve that may cause the water heater to overheat the water in the hot water supply tap. The overheating of the water may result in the release of steam, possibly scalding the operator. Starcraft will notify owners, and dealers will install a water flow adjustment stop key that prevents the recall condition from occurring, free of charge. The recall is expected to begin in March 2016. Owners may contact Starcraft customer service at 1-800-945-4787. Starcraft's number for this recall is 9902282.